Can you think of people in your life that you would like to see progress spiritually—perhaps a non–Christian colleague, or a Christian friend at church, or a family member? Here’s a way to help them understand more of God in a way that was simple and personal, and that didn’t rely on getting them to a church program or event. 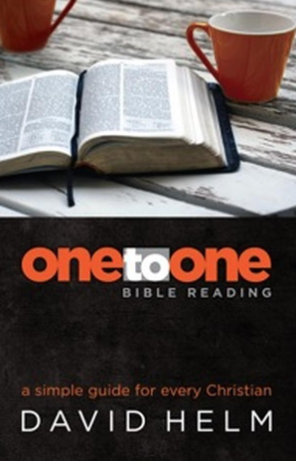 All this is possible through one–to–one Bible reading.